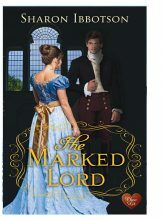 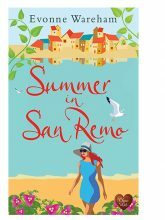 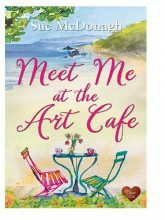 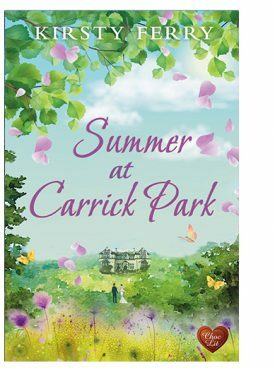 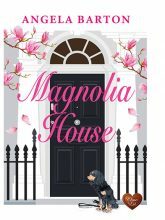 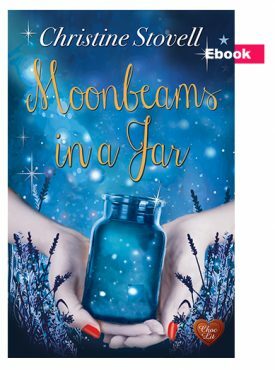 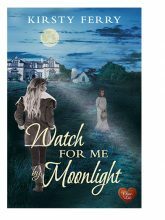 By Sue McDonagh In Contemporary, New Releases, Series, and Sue McDonagh Tagged In 2019 and March. 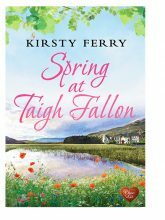 By Kirsty Ferry In Kirsty Ferry, New Releases, Novellas, Series, Time-slip, and Time-slip Tagged In 2019 and February. 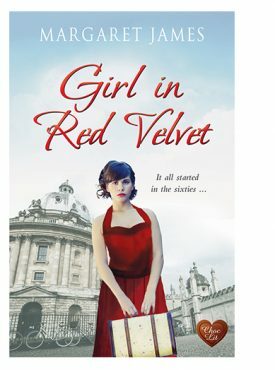 By Angela Barton In Angela Barton, Contemporary, and New Releases Tagged In 2019 and January. 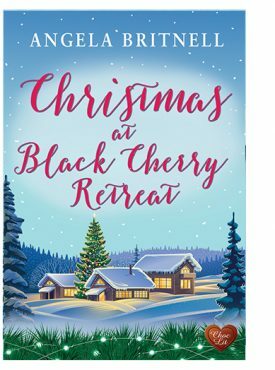 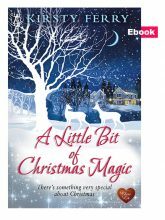 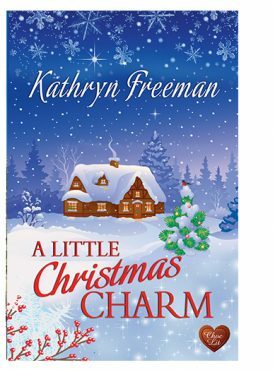 By Kathryn Freeman In Christmas Story, Contemporary, Kathryn Freeman, and New Releases Tagged In 2018 and October. 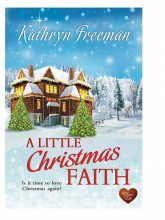 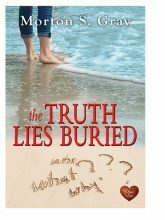 By Kathryn Freeman In Contemporary, Kathryn Freeman, and New Releases Tagged In 2018 and June. 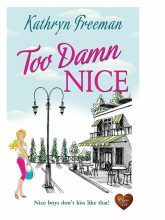 Do nice guys stand a chance?